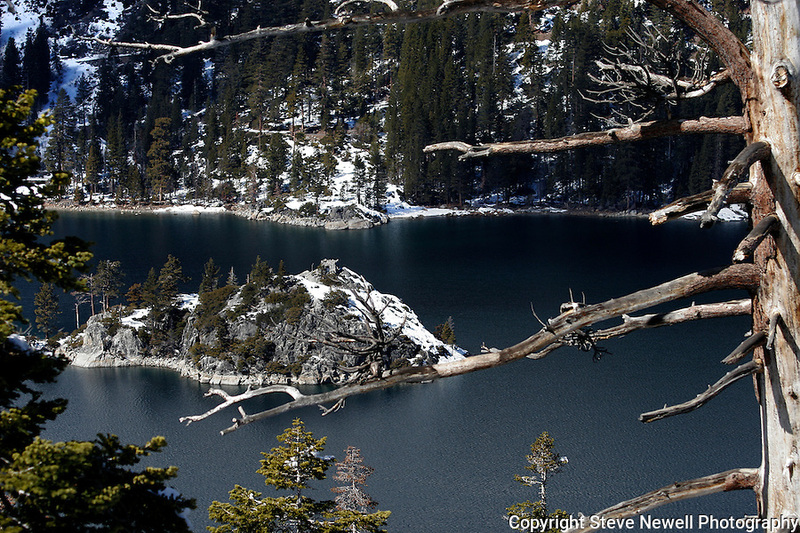 "Winter Cover" Fannette Island- Emerald Bay Lake Tahoe, CA. This close up Winter photograph of Fannette Island is a Classic. I really like the simplicity of the photograph.